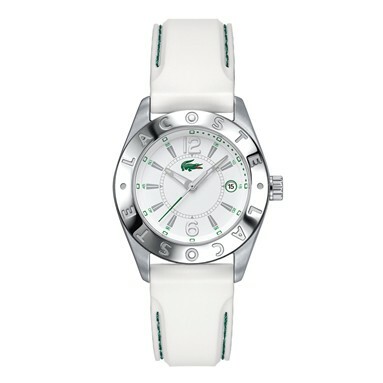 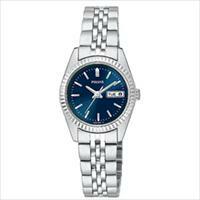 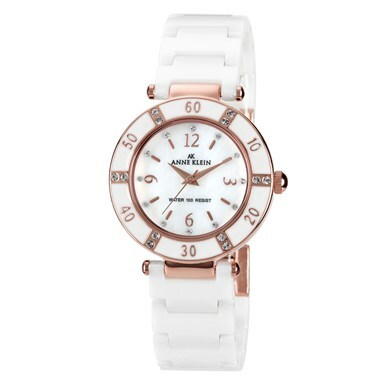 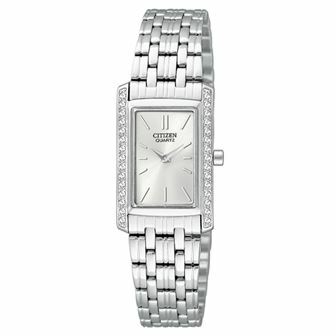 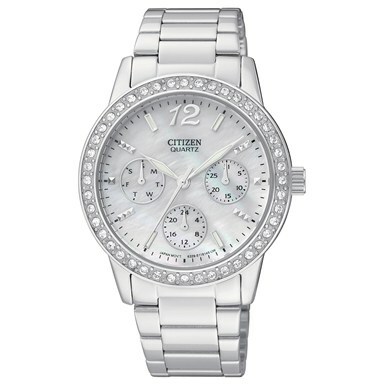 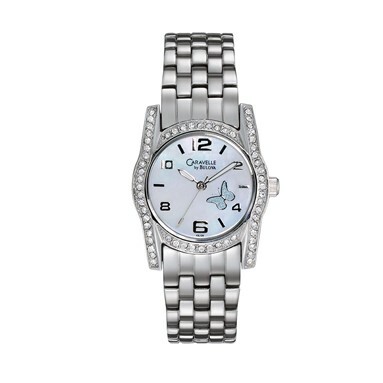 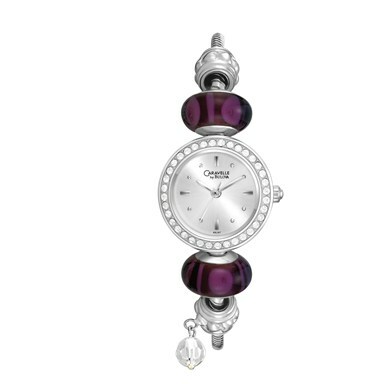 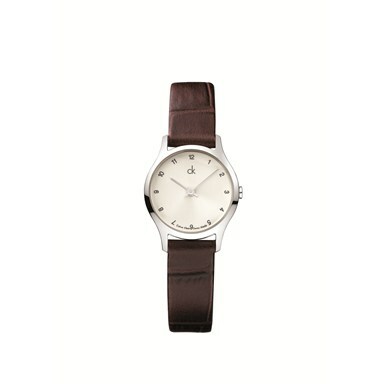 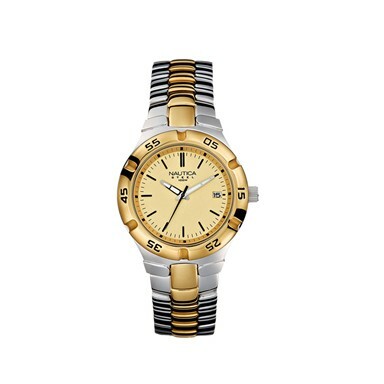 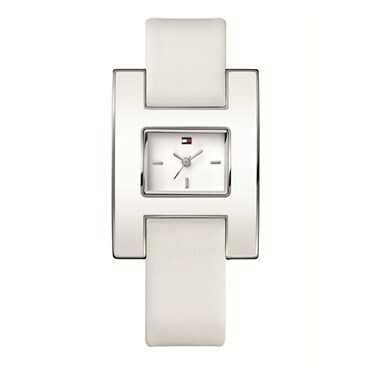 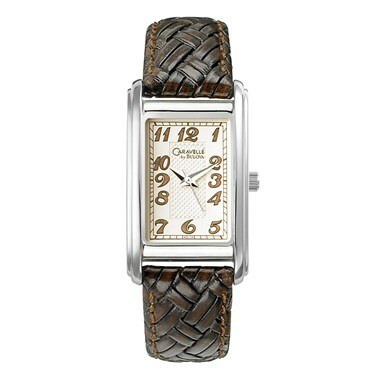 Luxury Watches For all the hard work they do, reward your employees with a stylish women�s watch. 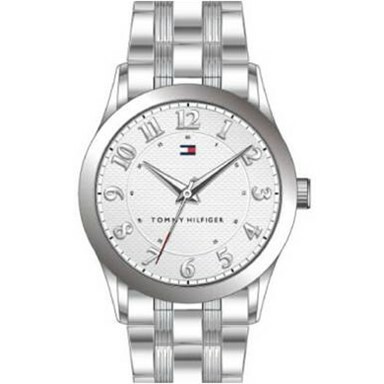 When it comes to employee incentives, nothing says �thank you� better than a personalized watch. 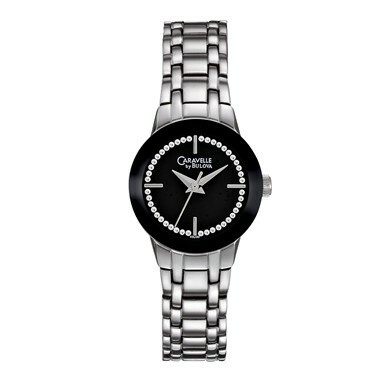 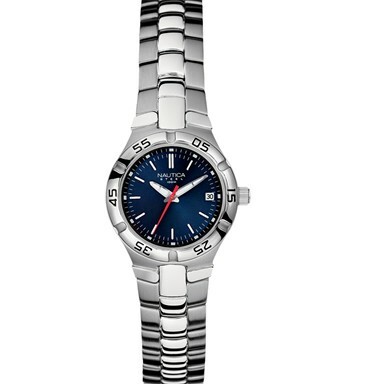 Promotional watches are a staple of company rewards programs around the world. 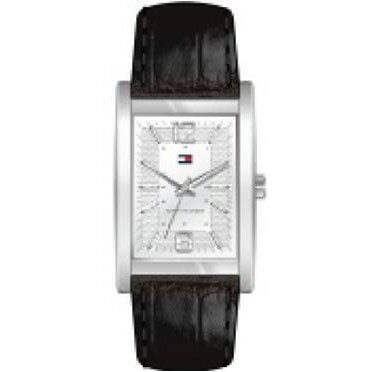 Show your employees how much you truly value their work by giving them luxury watches. 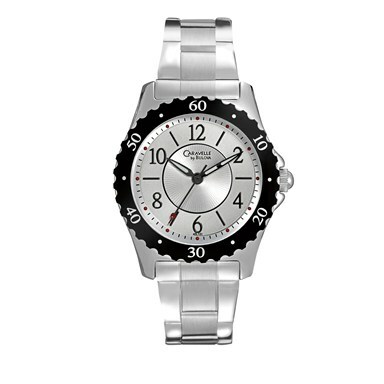 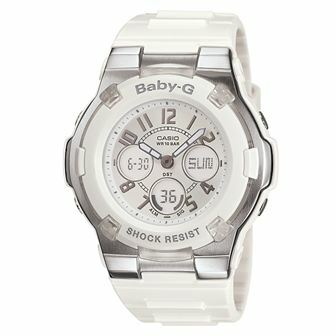 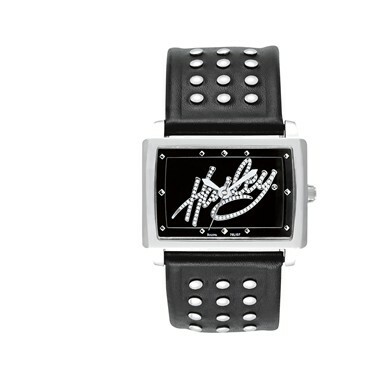 We have a variety of promotional watches for you to choose from. 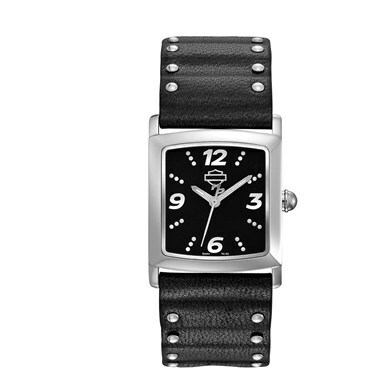 Whichever women�s watch you choose you can�t go wrong. 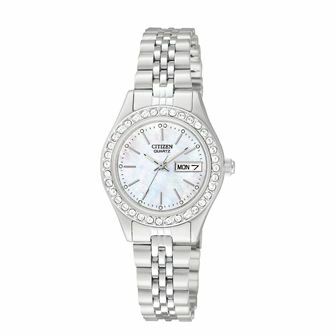 Select a personalized watch below and join our incentives program today.